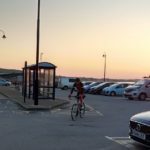 These events have a bit of a reputation for extreme weather adding to the challenge of the routes, but this year’s glorious April sunshine must redress the balance! Click on a photo below for a full size image. A pity the Easter weather didn’t arrive earlier for the Falmouth events – well done to those who braved the winds and wet! 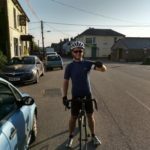 See this report of the Cornish 100. 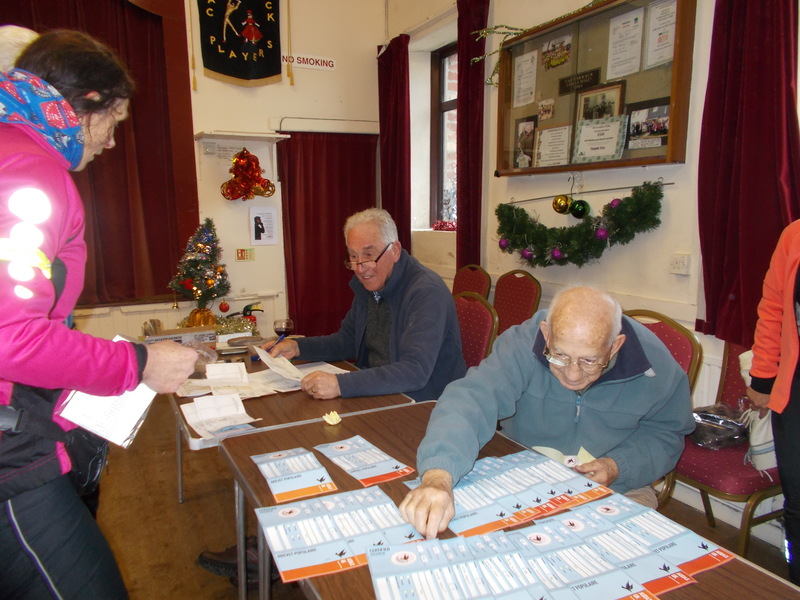 The results lists are on the Audax UK site; see links below. 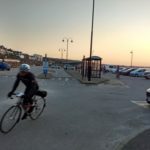 Audax Kernow events for 2019 are all now calendared, and I have updated the information on this site. 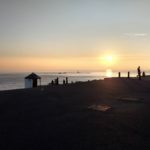 As usual I’ve also included links for forthcoming events in Devon. 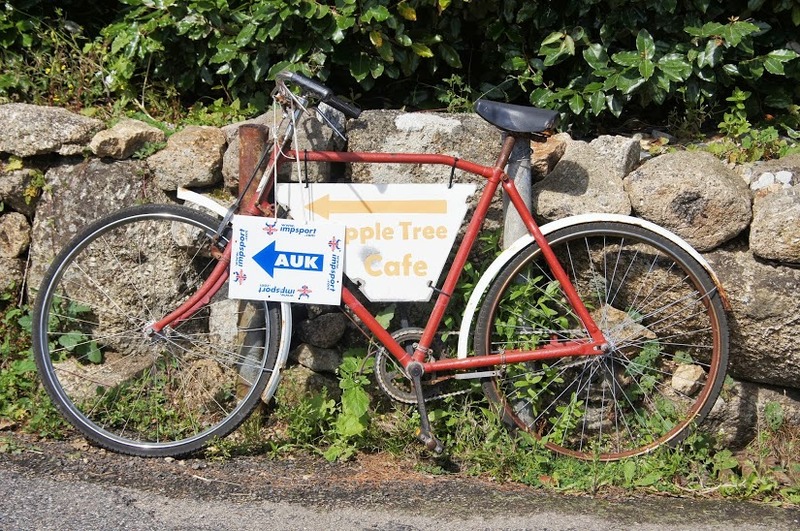 If you are interested in travelling further afield, check out the complete calendar on the new AUK site. 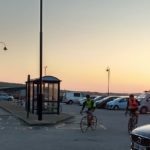 The full web site is under construction, but if you are new to Audax or have questions about what it is or how it works this is the place to find out more. 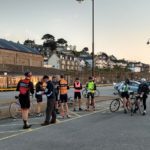 You can now download a PDF flyer to publicise the first Audax Kernow events of the year in April (Falmouth and Penzance events) and May (Devoran). There’ll be an update available next month to include the Mines and Mineral Railways events and the Celtic Coastal and Celtic Canter events starting from Wall. The Wall events are running earlier this year, on 29th September rather than in October, which conveniently brings them into the AUK 2019 season too. 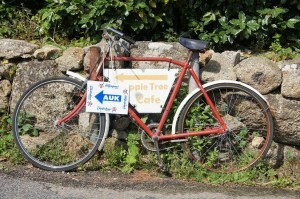 The poster is going up in number of Cornish bike shops, cafés and other places frequented by cyclists. If you know of a venue that we’ve missed, or would like a laminated copy to display in another good location, please let us know. 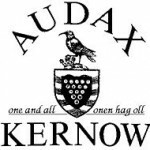 Two Audax Kernow events for April are now on the AUK Calendar. 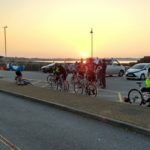 The Falmouth Wheelers’ Cornish 100 and Bunny Hop rides will run on 14th April – a week before Easter this year, as Easter is so late. 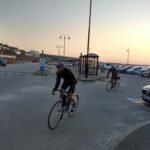 The Penzance X-rated 200km and 300km events will run on the 21st – Easter Sunday. 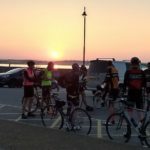 As 2019 is a Paris-Brest-Paris year they are running as BRM (Brevet de Randonneur Mondial) events and can be used as part of a PBP qualifying series. I’ll be updating our own calender and Facebook page with these events sometime later this year, with others as they are calendared. 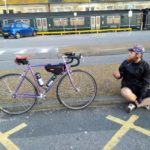 No Ed’s Mince Pie and Mulled Wine Audax this December to look forward to I’m afraid, but many years of a very special ride to look back on and celebrate. As far as I can ascertain, this ride started in December 2007, running first from Connor Downs before moving more recently to Carharrack, and only missed one year (due to icy weather in 2011) in those 11 years. 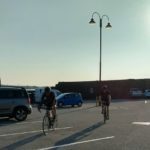 I’m sure everyone who has ever taken part will want to thank Eddie Angell and Wendy Wallis for all their past efforts and successes in warming parts other rides don’t reach. 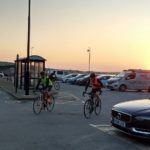 Could you help run Audax events in Cornwall? The current organisers are keen to bring on some new talent and extend the number of events that run locally. 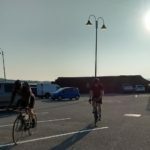 To be eligible to become an AUK Organiser, you need to be a member and preferably a Randonneur – that is have completed a 200km Audax event at some point. 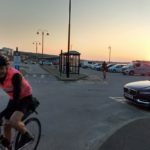 You also need to be familiar with the style of local Populaire rides, as this is the main focus of Audax riding in Cornwall (it’s Not Norfolk). There’s more information on the responsibilities and requirements on the AUK website. As a new organiser you will be assigned one of the local organisers as a mentor to guide you through the process for the first time. 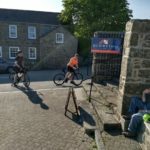 If you have an idea for your own route they can help turn that into a valid distance event, or they can give you details of some routes that Audax Kernow has run in the past to get you started. 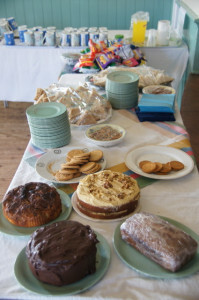 Organising an event can be as much of a challenge as riding one, but there is good support locally and nationally and immense satisfaction to be had from giving the riders a “grand day out”. 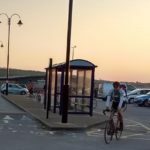 It’s a chance to pass on to others the enjoyment you’ve had from your own rides and capitalise on your knowledge of what makes cycling in Cornwall great. If you think this might be for you, do contact any of the organisers to discuss or get in touch with an email to the group.